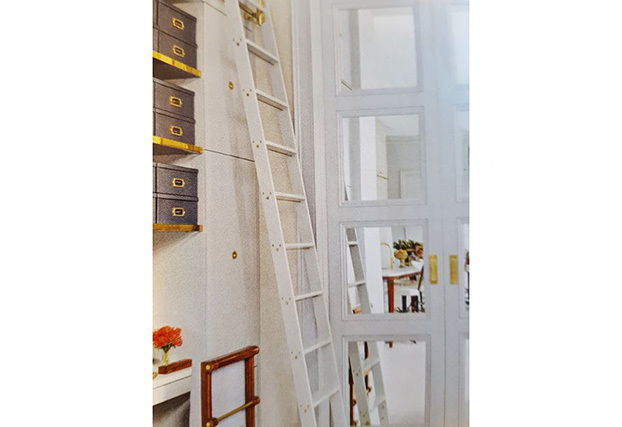 Since 1905, Putnam Rolling Ladder has been manufacturing custom made rolling ladders. 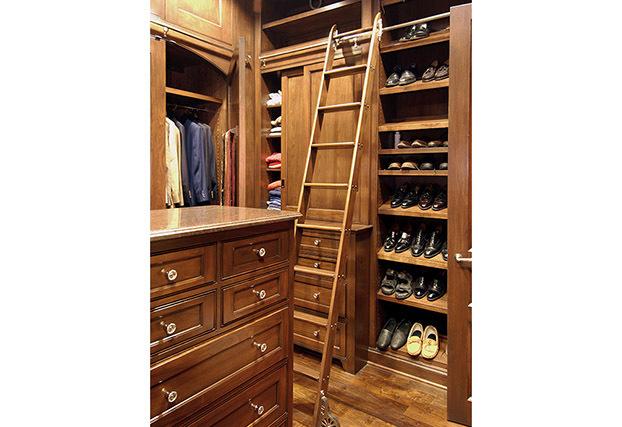 Great for homes, libraries, offices, stores and lofts; each ladder is custom made to your specifications in any hard wood (including ash, cherry, maple, oak) with special staining available. Track and hardware come in numerous finishes including black, brass, chrome, antique brass, satin nickel, oil rubbed bronze, and many more. 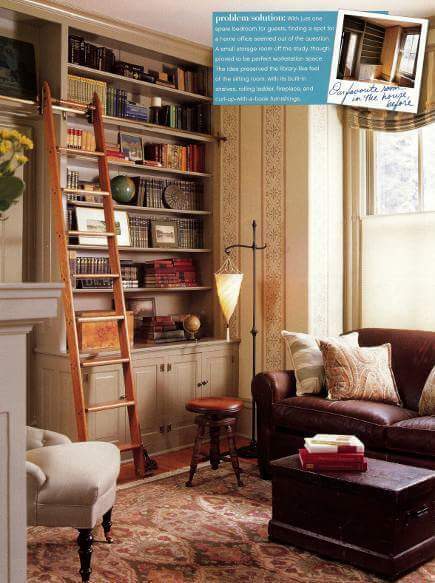 Decorator stools, platform ladders, pulpit ladders, and folding library ladders are also available. 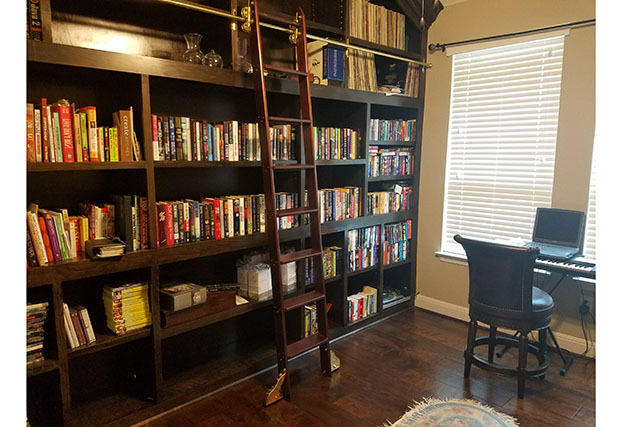 Rolling Ladder; Pulpit Ladder; Library Ladder; Rolling Work Platform; Telephone Ladders; Aluminim Rolling Ladders; Dock & Mezzanine Ladders; Colorful Office Ladders.